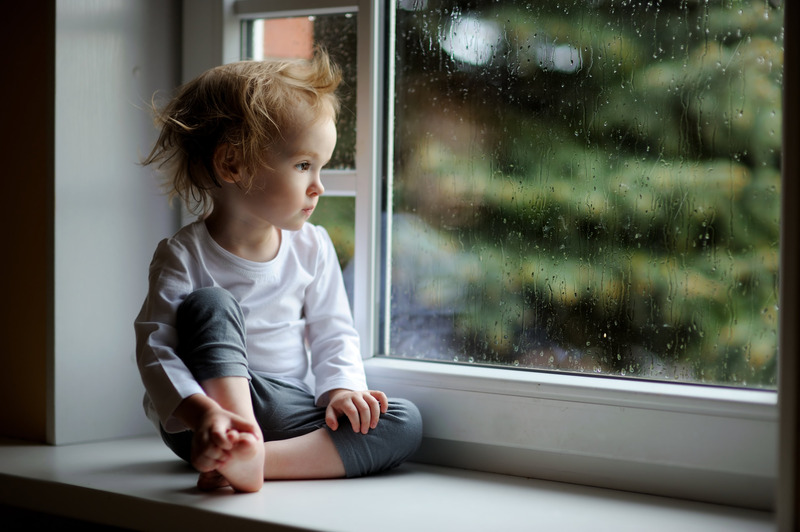 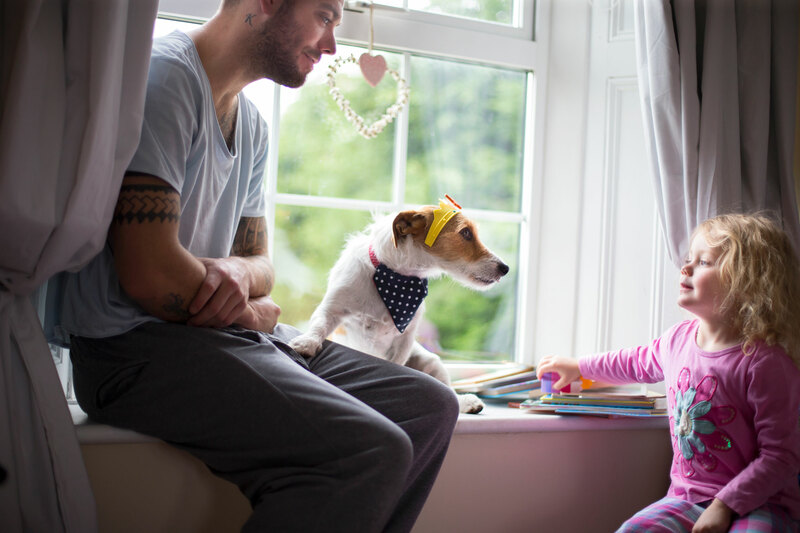 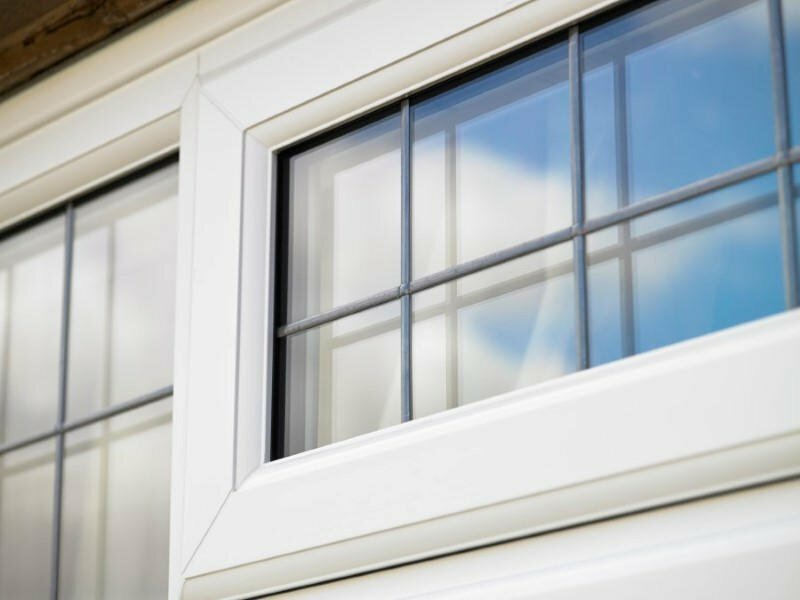 Get Ready to Experience a New, Safe & Secure Lifestyle with Our UPVC Windows! 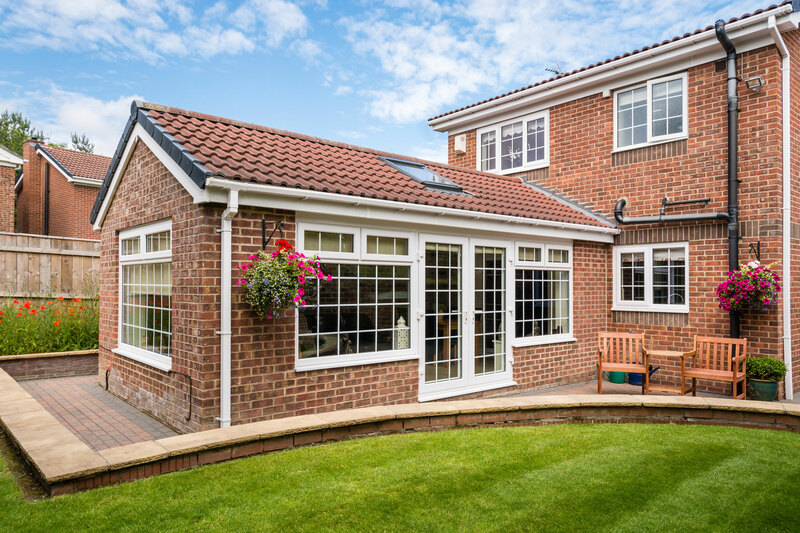 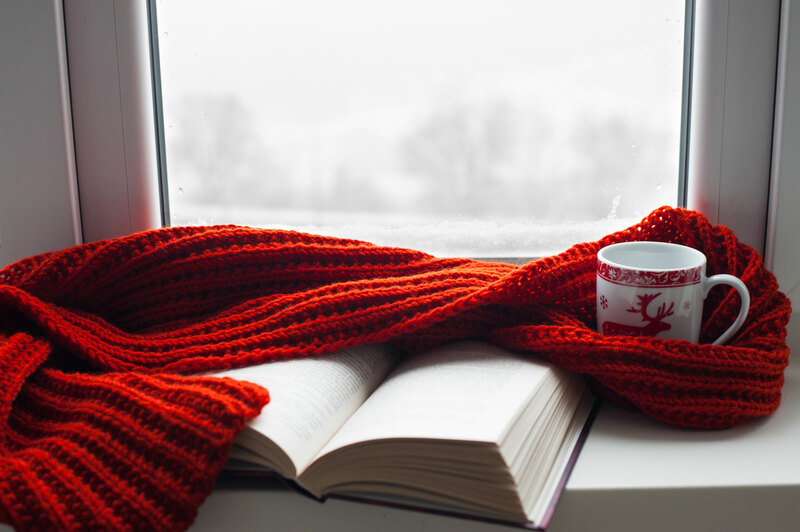 Make your home look fancier with our UPVC windows solution, our windows are designed with a wide range of colour options, styles and types to provide variety for your home. 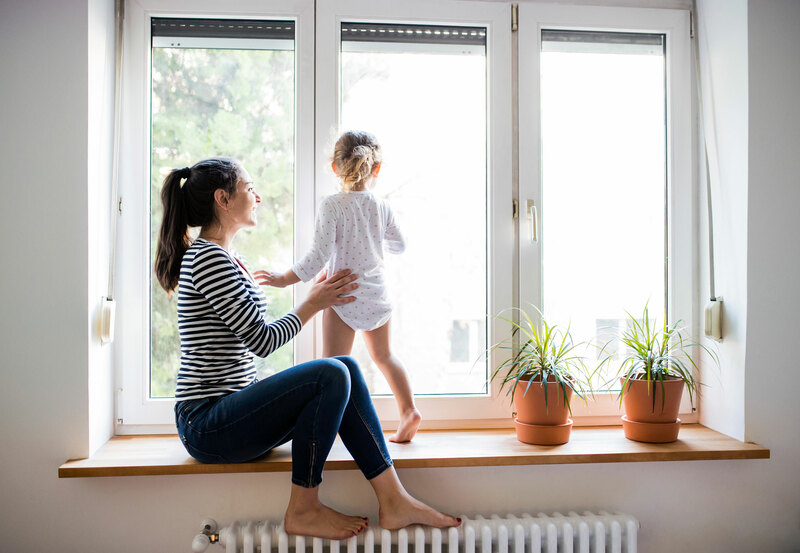 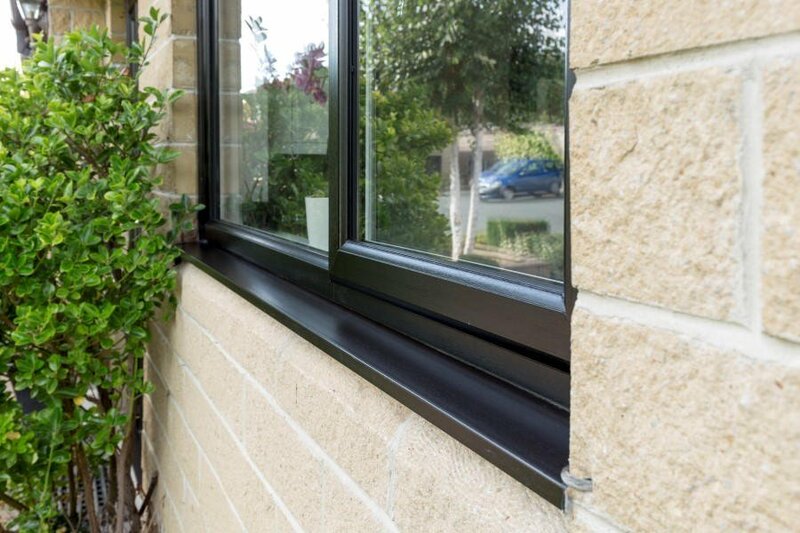 Our windows are repeatedly tested to match the international standard of safety and security, heat and weather resistance. 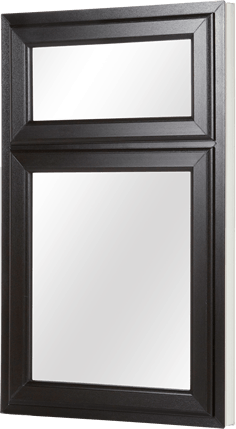 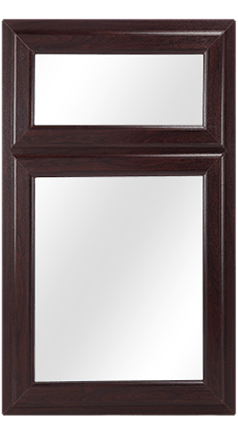 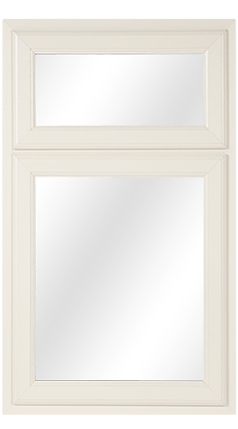 Each window can be used as it is and can be customized as per the buyer’s choice. 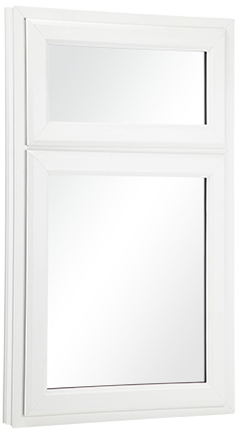 Our incredibly low-cost windows are designed with state of the art planibel glass & argon filled glass units, we offer sapphire range triple glass windows. 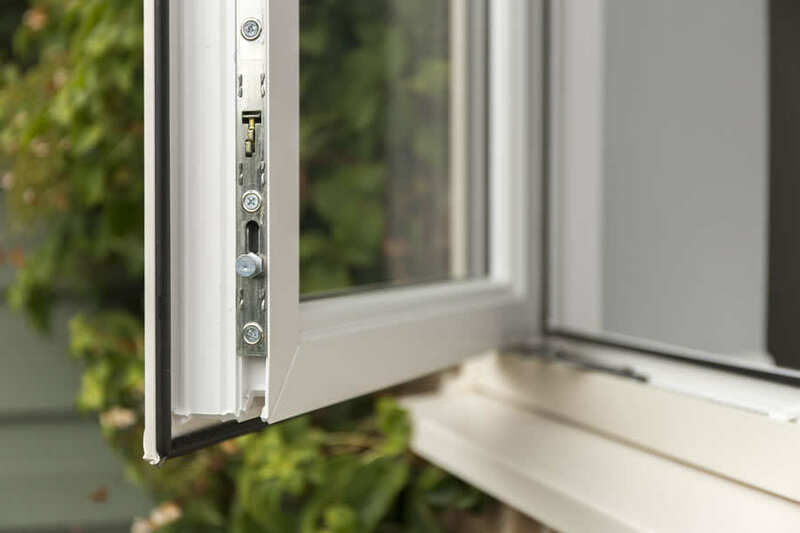 Our A-rated UPVC windows are open to trade and public.